The previously hugely successful movie adaptation of Lord of the Rings. The two creators previously worked on The Jungle Cruise and the upcoming Star Trek 4. At the Television Critics Association today, Amazon Studios announced that J.D. Payne and Patrick McKay had been selected to helm the platform’s upcoming Lord of the Rings television show. The announcement was made by Jennifer Salke, the studio head, The Hollywood Reporter explains, during this year’s summer press tour of the TCA. The duo, who previously wrote the Dwayne Johnson vehicle Jungle Cruise, are best known for having been tapped by J.J. Abrams to write the upcoming Star Trek 4. Notably, the announcement doesn’t explain whether the duo will be writing, showrunning, or some other particular role—only that they’ll be leading the development of the series. 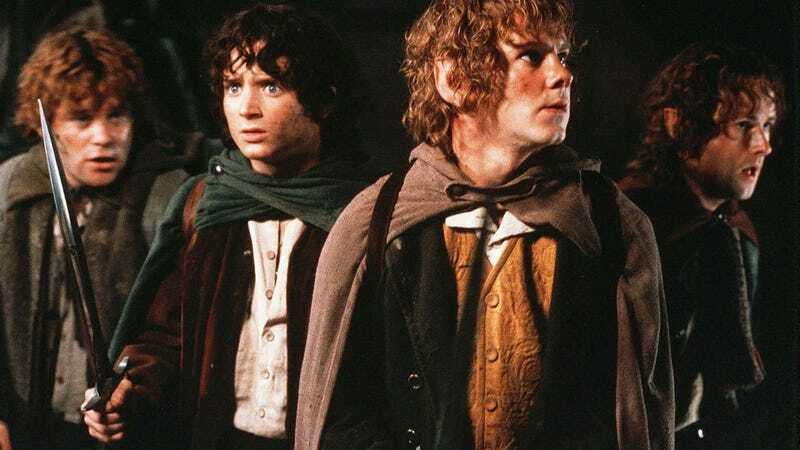 Amazon’s adaptation of Lord of the Rings has been in the works for a little while now, after a series of negotiations led to Amazon paying $250 million to acquire the rights to produce a show based on J.R.R. Tolkien’s massively successful fantasy novels (which, themselves, spawned a massively successful movie franchise). According to THR, Amazon hopes to have the series on the air by 2021.